“Yes, but it isn’t in your reader’s hand or tacked up on their wall or in their wallet when they want something to read,” came the reply. So here it is. If there is anything else that should be on there or that might be useful to you, I hope you’ll let me know. And as always, titles of books yet to be released are subject to change without notice. 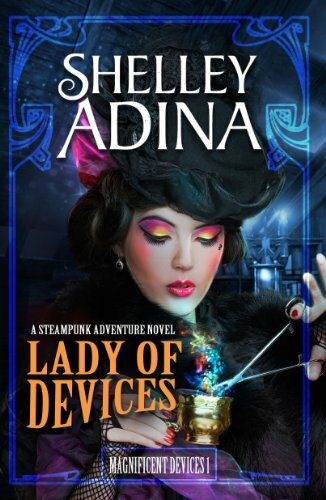 Until they’re fixed on a cover, I change them according to the story’s needs (as an example, Mysterious Devices 3 has gone through three title changes so far–or maybe I should say three changes of victim!–and it’s not out until May 2019). Download the printable booklist here! Ah this is perfect, especially as I get offered books via kindle and they are often grouped as boxed sets and I want to know where they fit in the compendium. More authors should do this.